Nechako Lumber site in Vanderhoof, B.C. The Saik’uz First Nation and Nechako Lumber Co. Ltd. are pleased to announce the signing of a 10-year timber supply agreement. The agreement will provide 200,000 cubic metres per year – the equivalent of 3,000 logging truck loads per year – of timber to the Nechako Sawmill, located just west of Vanderhoof, B.C. The agreement will result in the increased participation of the Saik’uz First Nation in the local and regional economy, including training and increased employment opportunities for its members. The agreement also includes community infrastructure improvements and other benefits that will support social and other priorities for the Saik’uz community. The agreement is a result of the Saik’uz First Nation’s comprehensive efforts to reconcile its Aboriginal Right and Title to resources being extracted from its traditional territories while seeking to partner and work with government, business and industry operating in the region. The deal will ensure the Saik’uz First Nation’s interests with respect to environmental protection and stewardship are respected throughout the various stages of planning, timber harvesting and reforestation. The deal strengthens and builds upon a long-standing relationship between the Saik’uz First Nation and Nechako Lumber, including a previous 20-year timber supply agreement that expired in 2018. 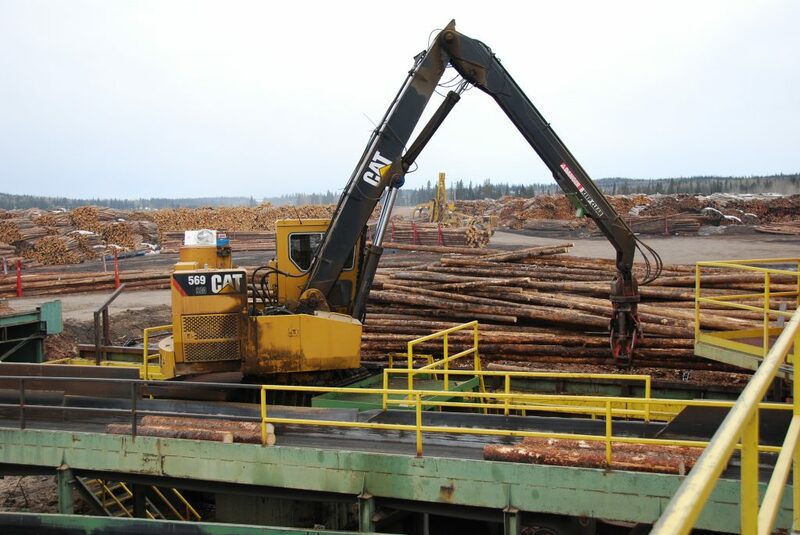 The delivery of fibre under this agreement, which amounts to approximately 25 per cent of Nechako Lumber’s annual timber supply requirements, provides certainty the mill will continue to operate for the foreseeable future. Reaching a mutually-beneficial agreement confirms Nechako’s desire to strengthen their existing relationship with the Saik’uz First Nation and its members. “The Saik’uz First Nation is pleased to reach a 10-year timber supply agreement with Nechako Lumber. The agreement helps to secure the livelihood of many Saik’uz members and their families who rely on Nechako Lumber for employment. Equally important for our community is how the agreement respects Saik’uz environmental stewardship over the land and water that our people rely on for food and traditional purposes,” said Saik’uz First Nation Chief Jackie Thomas.